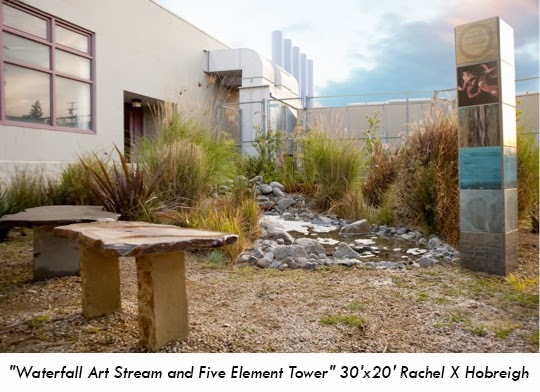 "Waterfall Art Stream and Five Element Tower" is a permanant artwork on collection at California State University, Northridge. Located in Mike Curb College of Art and Design. 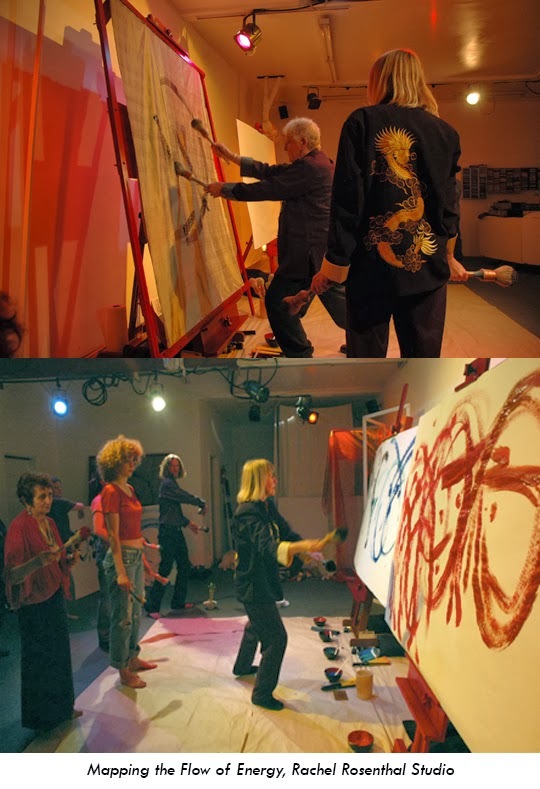 "Mapping the Flow of Energy" was a public performance piece, performed at California State University, Northridge, in public space Alta Dena and Artist Rachel Rosenthal's Studio in Los Angeles.